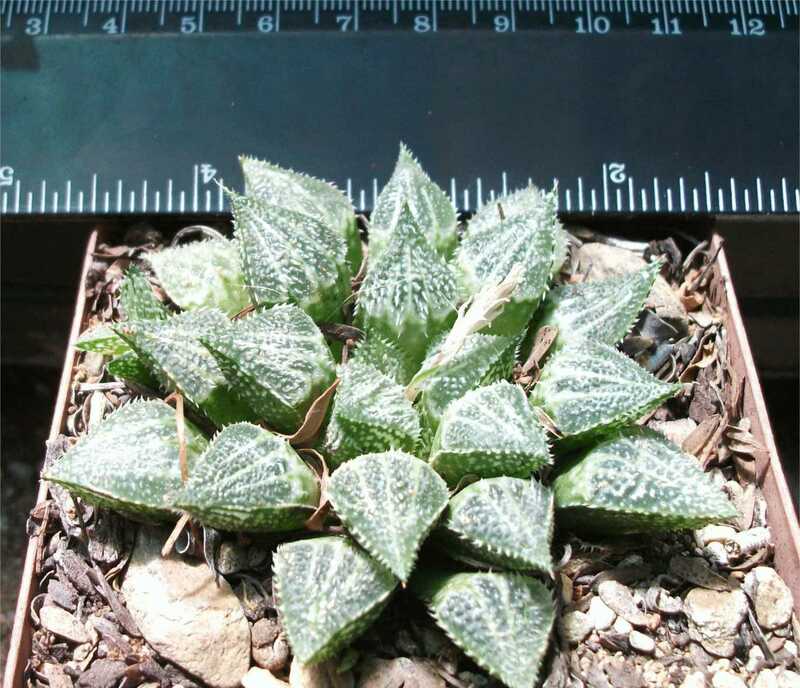 Haworthia truncata Specimen Plant. 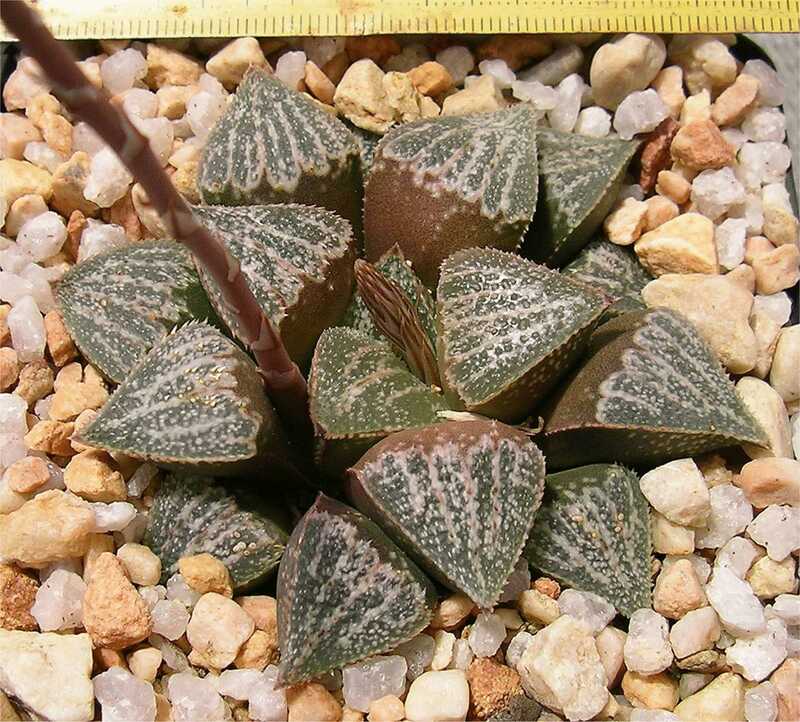 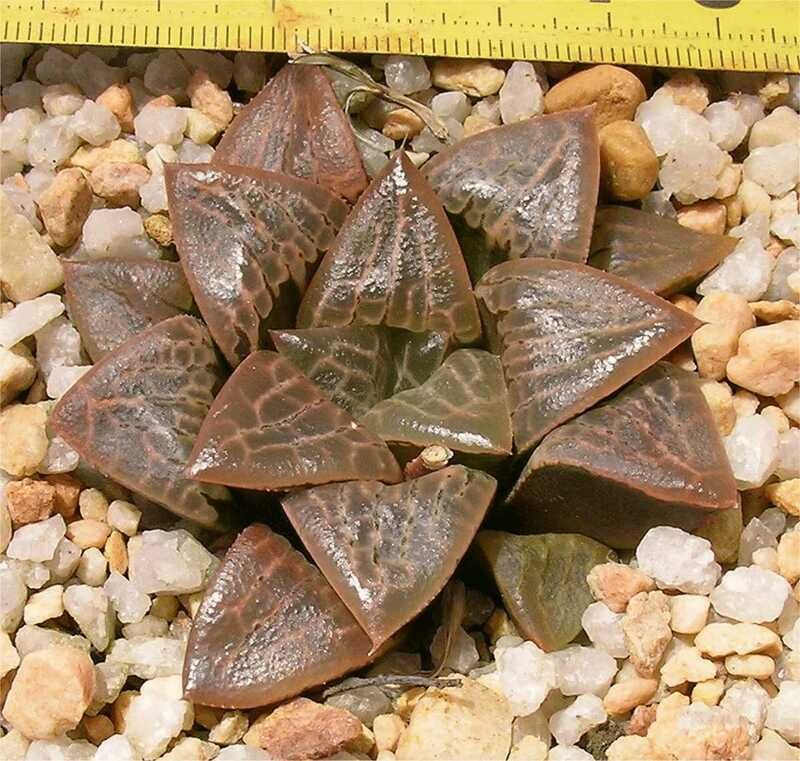 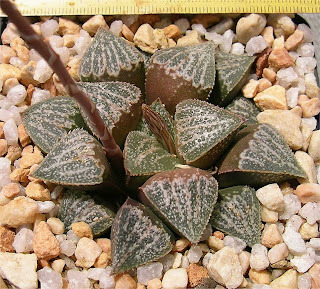 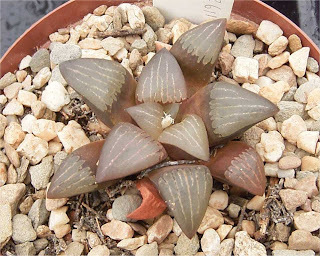 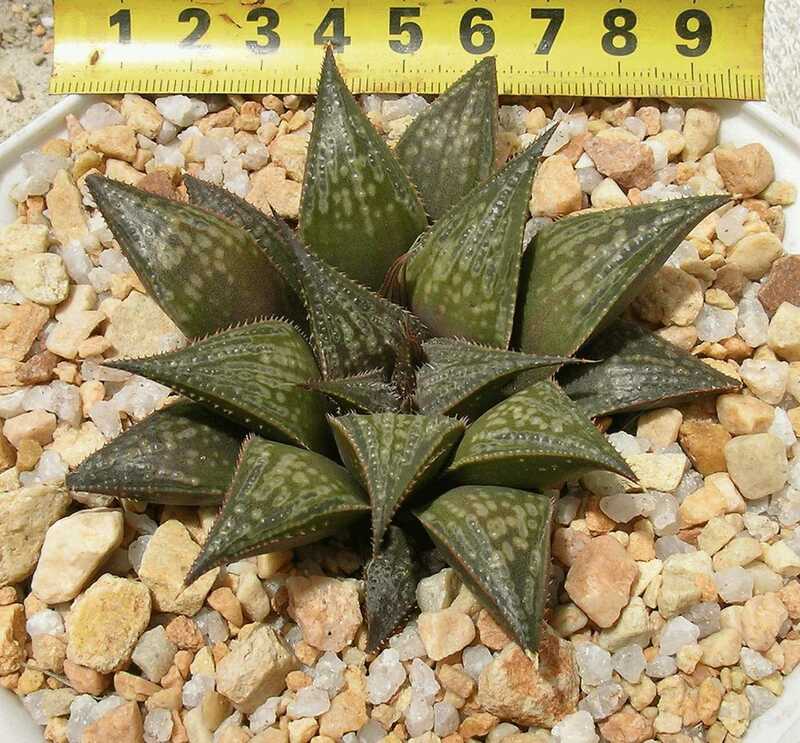 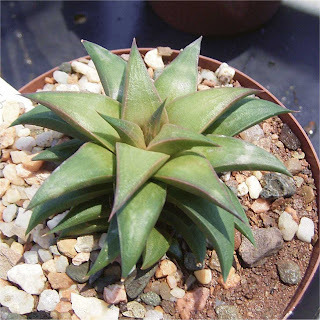 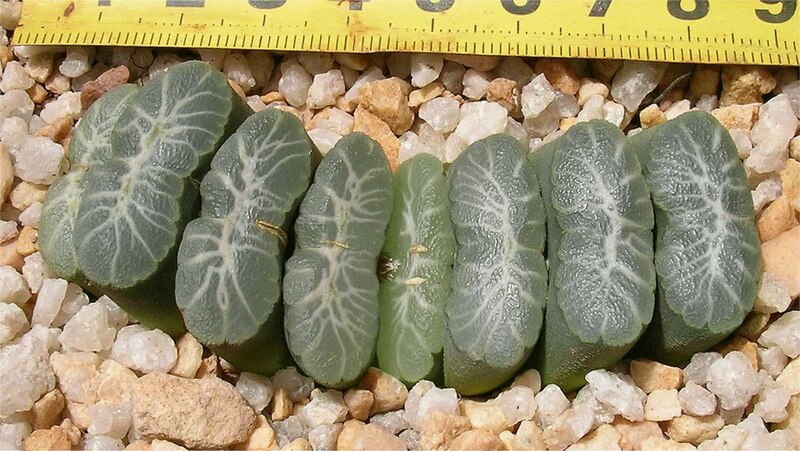 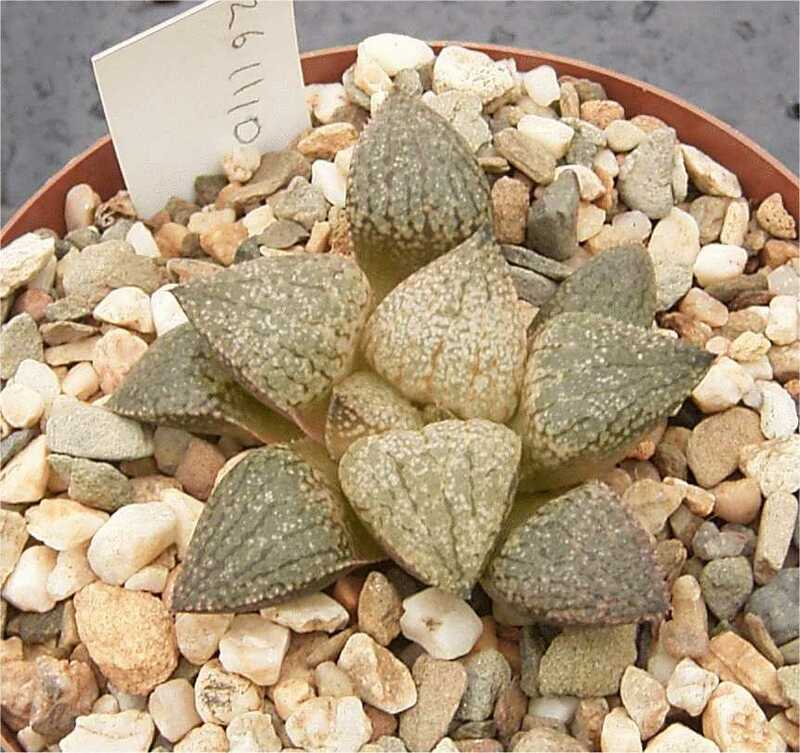 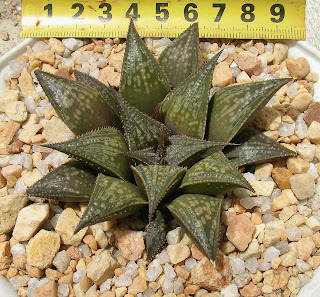 Detailed information about Haworthia truncata var. truncata.